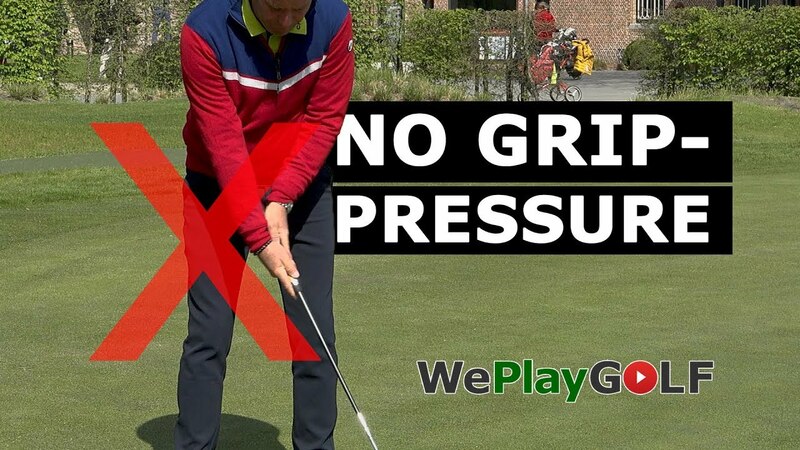 Do you feel your hands are too tense when you make that pitch? 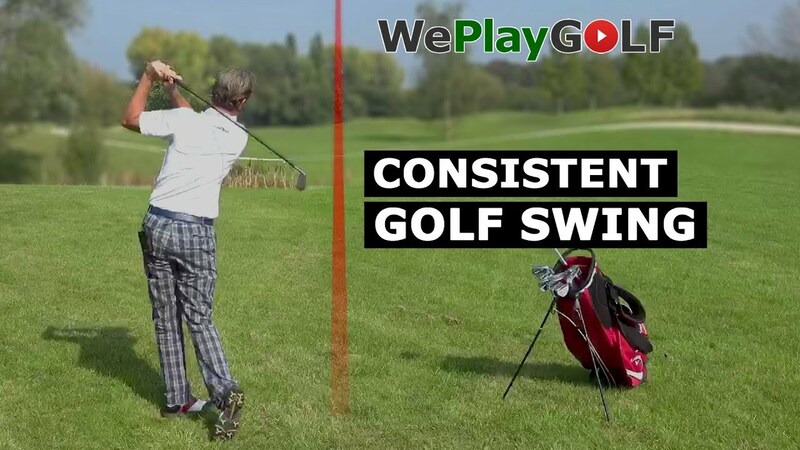 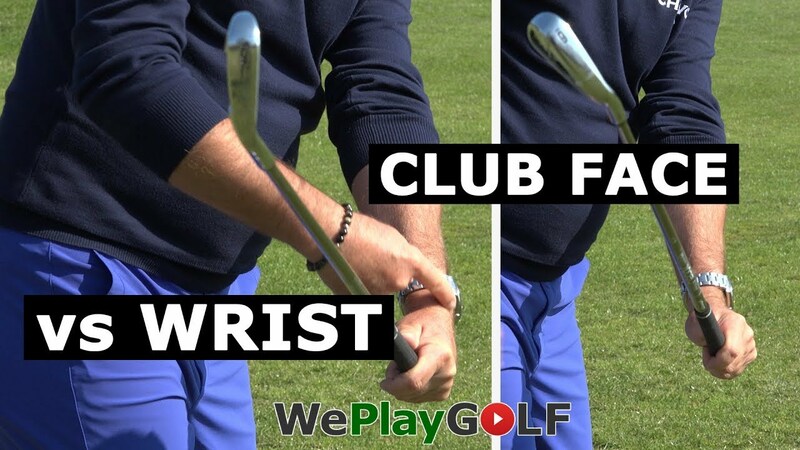 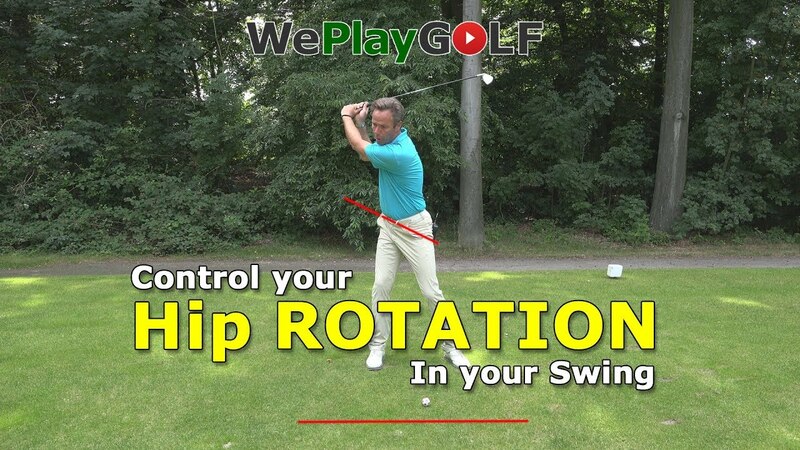 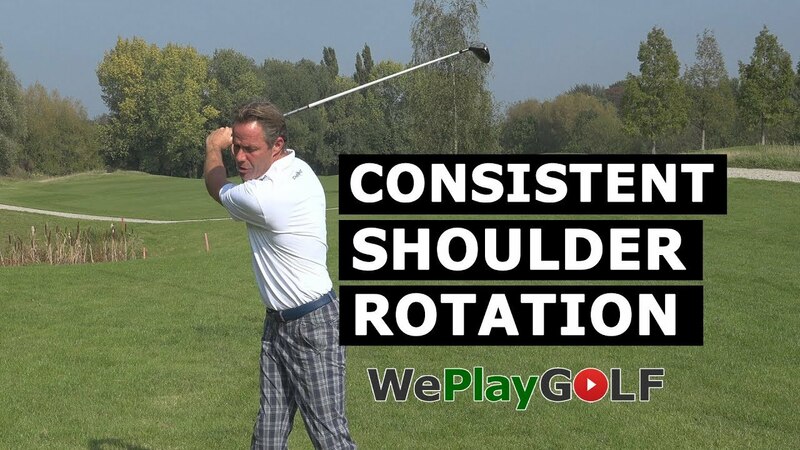 Try this simple but effective drill to train your right hand in your swing. 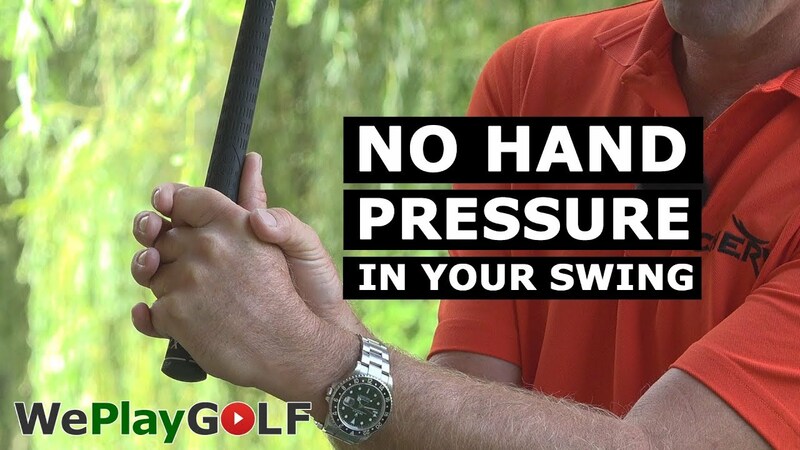 It is easy, but you have to practice this a lot!